Jarol Heritage 4 ply 131, peacock blue. 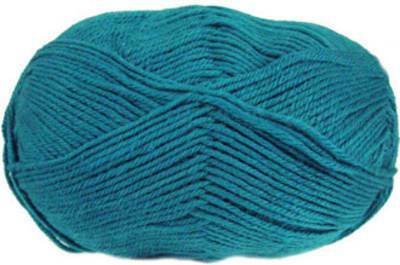 A wool rich, soft and practical blend of 55% wool/ 25% acrylic / 20% nylon, knits to a standard 4 ply tension. Great value 100g, 370m per ball.